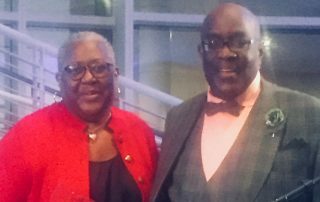 UNNC is your representative to Council District 10 and to City agencies and departments. 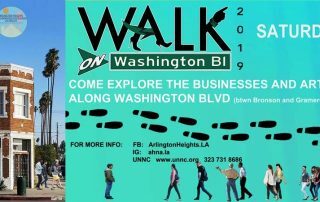 If you have any concerns, suggestions, or things you would like to see done in our community, use our contact form, email president@unnc.org or call 323.731.8686. 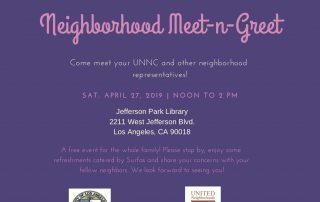 Come meet your UNNC and other neighborhood representatives! This is a free event for the whole family! Please stop by, enjoy some refreshments catered by Surfas and share your concerns with your fellow neighbors. 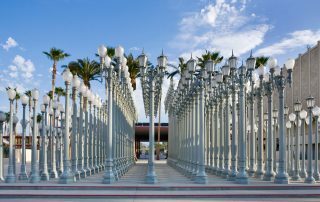 Join us for West Adams Weekend @LACMA on Mar 30, 31, and Apr 1, to receive $5 off General Admission tickets and a special gift—exclusively for the West Adams neighborhood. Proof of address in 90016 or 90018 is required. See art and enjoy free activities!